FASVIG’s UK Airspace Modernisation paper, published in November 2017, set out a plan for sustainable VFR operations in a modernised UKFIR and formed the basis of the recently approved programme of work to cover the remainder of 2018 to the end of 2019. The paper was well received by both the commercial and non-commercial communities and resulted in a meeting between representatives of the GAA, FASVIG and NATS in December 2017 to discuss some issues identified in the paper. 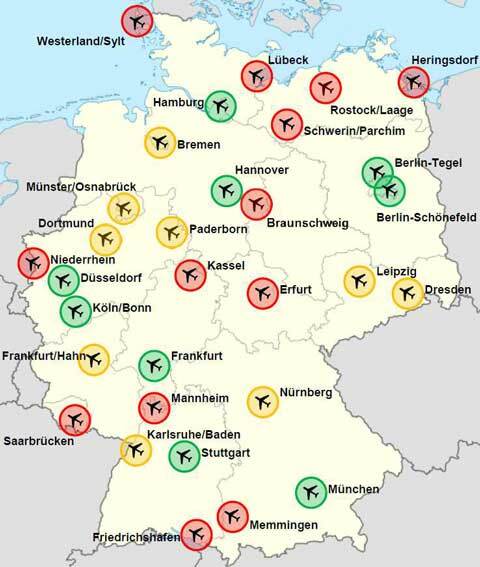 One of these issues was the need to understand better how airspace is managed in other states. 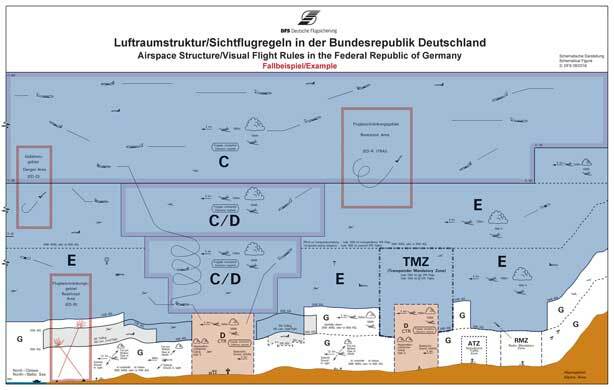 A number of countries with different airspace constructs and management models were discussed and it was agreed that a joint NATS/CAA/FASVIG team should go to Germany in February 2018 with a set of prepared questions to receive a comprehensive briefing at the headquarters of the German ANSP, DFS, at Langen. Following this, a similar visit to France would be considered (using the same set of questions), along with some paper studies of other countries, to provide sufficient data for analysis – upon which examples of best practice (relevant to the UK) could be based to inform future change here. This report has been produced jointly by NATS and FASVIG.